It’s surprising how many people use public Wi-Fi considering it’s one of the easiest ways hackers can get their hands on your personal info. You’re basically opening a door into your private life, which is why a VPN is necessary to protect your info, especially if you connect to public hotspots often. 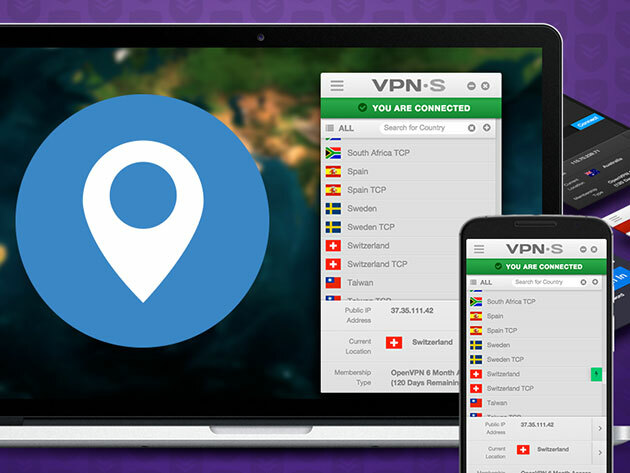 You can easily safeguard your data with VPNSecure for $46.77. 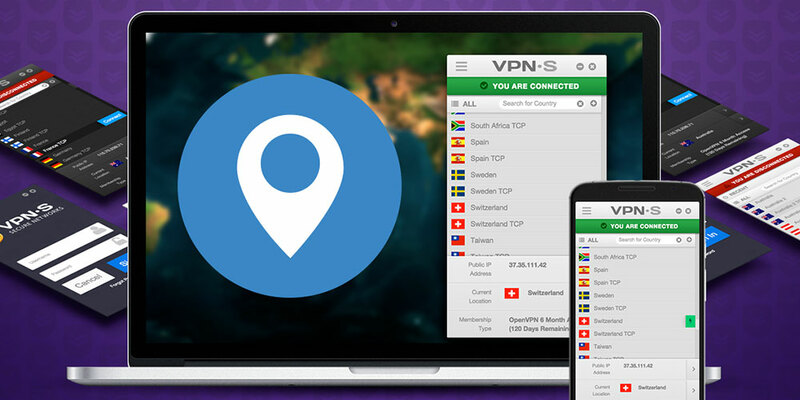 VPNSecure keeps you safe by encrypting your traffic and sending it to one of its many servers across over 46 countries, ensuring that your location and IP address remain hidden, and hackers can’t access your data. Additionally, VPNSecure keeps no logs of your browsing movements, so should their servers be compromised, hackers still won’t gain any data on you. Best of all, VPNSecure features a Smart DNS, allowing you to bypass geo-restricted content like Hulu while you’re abroad. You can connect up to 5 devices to VPNSecure simultaneously, so you and your whole family can browse with utmost privacy. Your private data is worth more than gold, so you need the best security to hide it from prying eyes. VPNSecure will help you do so for just $46.77 CAD [$34.99 USD] but can buy it for an additional 15% off with offer code MADNESS15.